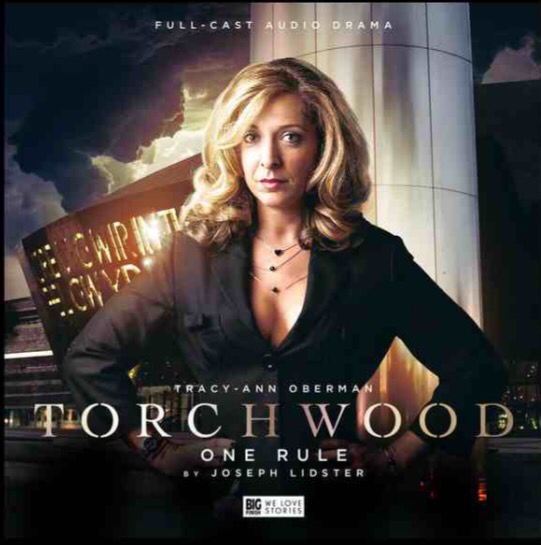 It has been announced today by Big Finish that Tracy-Ann Oberman will be reprising her role as Yvonne Hartman in Torchwood: One Rule, the fourth release in its new series of Torchwood Audio Plays. Tracy-Ann first appeared as Yvonne in the 2006 Doctor Who episode Army of Ghosts written by Torchwood creator Russell T Davies. The ruthless head of London’s Torchwood One, her universe-threatening schemes placed her at odds with the Tenth Doctor (David Tennant). Yvonne perished in a city wide battle, but this new release takes place in Cardiff a year before her death on a secret mission involving a mysterious alien conspiracy. Torchwood: One Rule has been written by prolific author Joseph Lidster – whose previous credits include the second series Torchwood episode A Day in the Death. “Torchwood was my first piece of writing for television and it remains my favourite series” – Joseph Lidster. Torchwood: One Rule will be released in December from the Big Finish website. 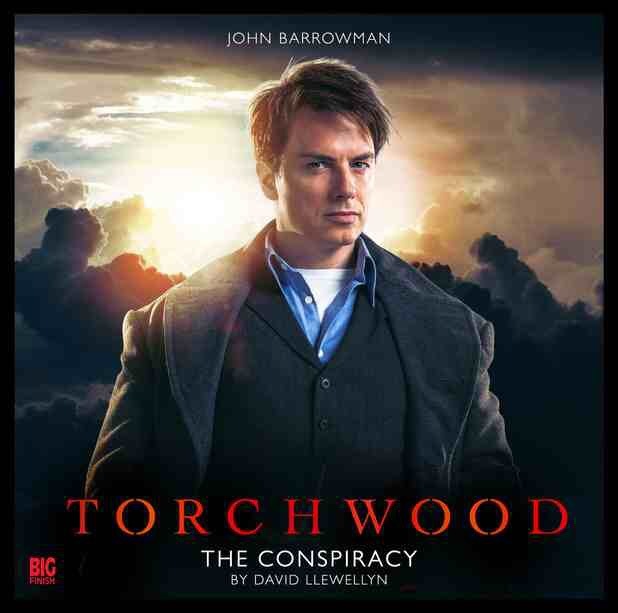 The first title, Torchwood: The Conspiracy starring John Barrowman, is available to Big Finish customers to buy now. 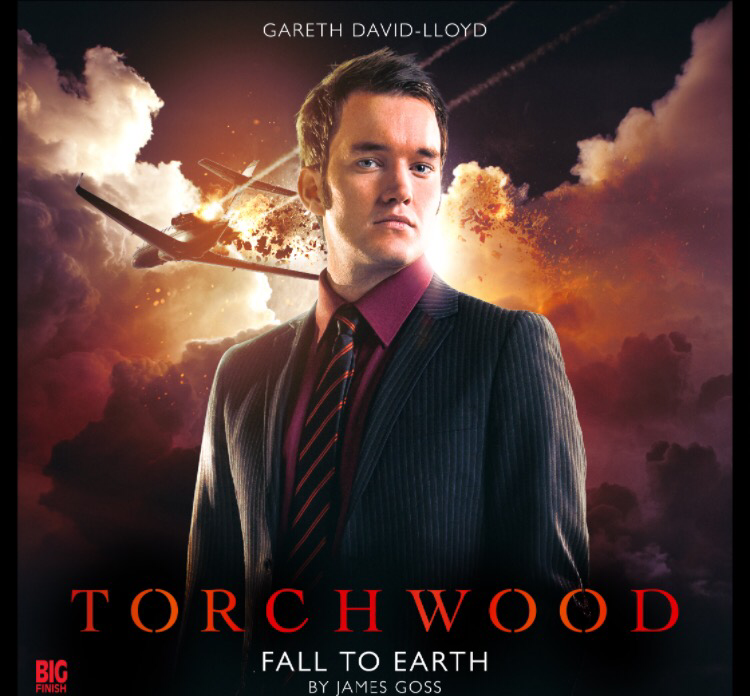 The series will continue with Torchwood: Fall to Earth in October, starring Gareth David-Lloyd as Ianto Jones. For more information on this and many more Big Finish news check out their official website.